For a long time, there was an easy way to conduct a Google search in a country other than the one you're in. If you wanted to get results specific to Japan, for instance, you would visit www.google.co.jp; to get Australian results you would visit www.google.com.au -- but this trick no longer works. 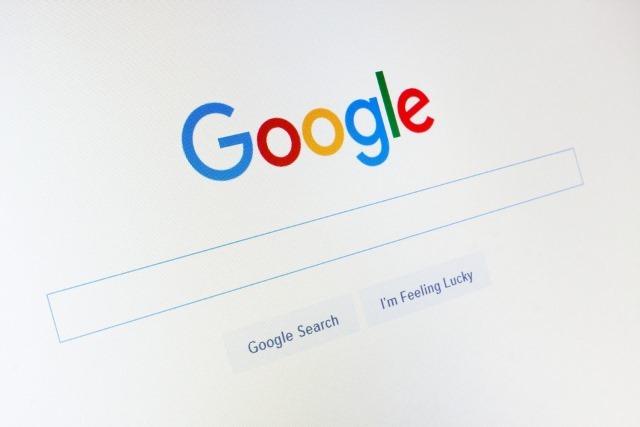 Google has announced that it will now always serve up results that are relevant to the country that you're in, regardless of the country code top level domain names (ccTLD) you use. The reason given is a little bizarre. The search giant says that the change has been introduced because of the way people are using the search engine these days. It says: "around one in five searches on Google is related to location, so providing locally relevant search results is an essential part of serving you the most accurate information." The argument seems counterintuitive, however. Anyone who has changed the ccTLD has done so consciously, and for a reason -- for Google to override this decision is strange and irritating. Today, we've updated the way we label country services on the mobile web, the Google app for iOS, and desktop Search and Maps. Now the choice of country service will no longer be indicated by domain. Instead, by default, you’ll be served the country service that corresponds to your location. So if you live in Australia, you’ll automatically receive the country service for Australia, but when you travel to New Zealand, your results will switch automatically to the country service for New Zealand. Upon return to Australia, you will seamlessly revert back to the Australian country service. If for some reason you don't see the right country when you're browsing, you can still go into settings and select the correct country service you want to receive. Typing the relevant ccTLD in your browser will no longer bring you to the various country services -- this preference should be managed directly in settings. In addition, at the bottom of the search results page, you can clearly see which country service you are currently using. So, what do you think? A good move by Google, or an unwanted change?